Offers competitive rates and flexible repayment options. In line with our mission to help you drive away with the car of your dreams, we’ve worked tirelessly to provide you with flexible repayment options at competitively low rates. Car Loans Singapore is a company that prides itself in providing customized payment schemes for Singaporean professionals of varying economic standing. 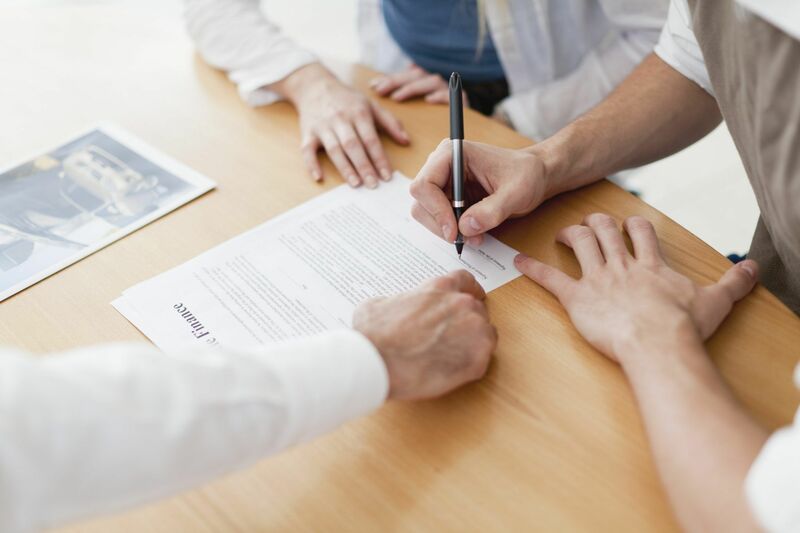 We’ve teamed up with some of the best banks and loaning companies to help you arrive at a more realistic financing agreement. With our stellar reputation in the market, you’re guaranteed to get the best car loans and insurance deals in the market. has some of the best car loan experts in the business. Our combined experience and connections in the industry far exceeds any institution in the market today. We work tirelessly to provide you with custom tailored financing assistance that’s tailored to your current financial status. Car Loans Singapore is a company that’s dedicated in helping more Singaporeans drive away with their dream car with as little financial burden as possible. We’re a company that prides itself in providing transparent and earnest loaning solutions. We offer comprehensive car loan quotation to help you better prepare for the financial commitment ahead. Our car loan experts will make themselves available for you anytime of the day, all you have to do is give us a call. Let us help you drive away with your dream car, give us a call and we’ll help you get started.